Every year, more than 640,000 cases of oral cancer are diagnosed around the globe–and it is deadly. Those with mouth cancer are more likely to die of the disease than those diagnosed with melanoma or cervical cancer. However, thousands of deaths could be prevented each year with early detection and treatment. 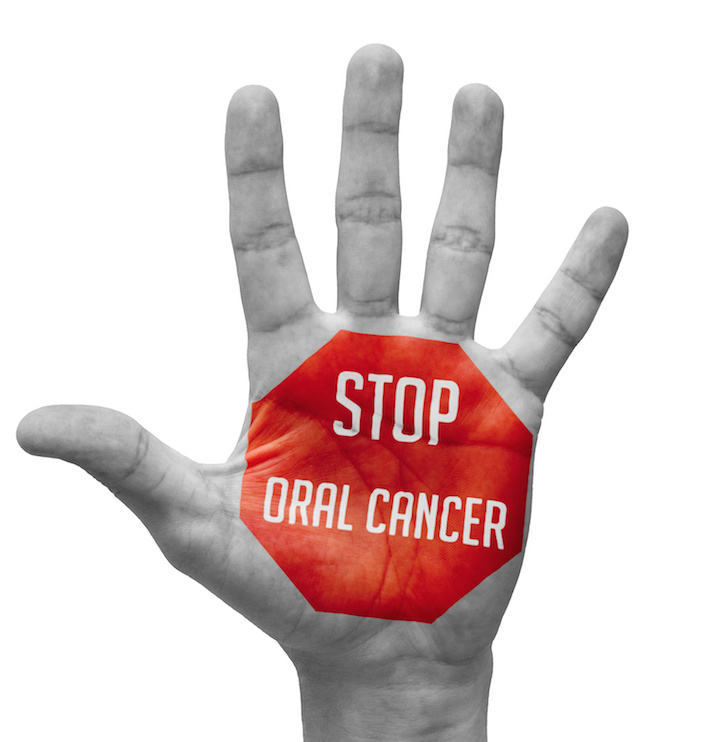 What is Oral Cancer and Who Can Get It? The word “cancer” means an uncontrollable growth of cells that takes over tissue and causes damage to the body. It can occur in virtually any part of the body, including ct the tongue, lips, cheeks, floor of the mouth, hard palate and throat. Mouth cancer, or oral cancer, accounts for just under 5% of all cancers in the United States and is the 11th most common type of cancer worldwide. Though more common in people over the age of 40 (especially men) anyone can be affected by cancer of the mouth. In fact, diagnosis is becoming more common among women and younger patients. If diagnosed early, mouth cancer is quite treatable. 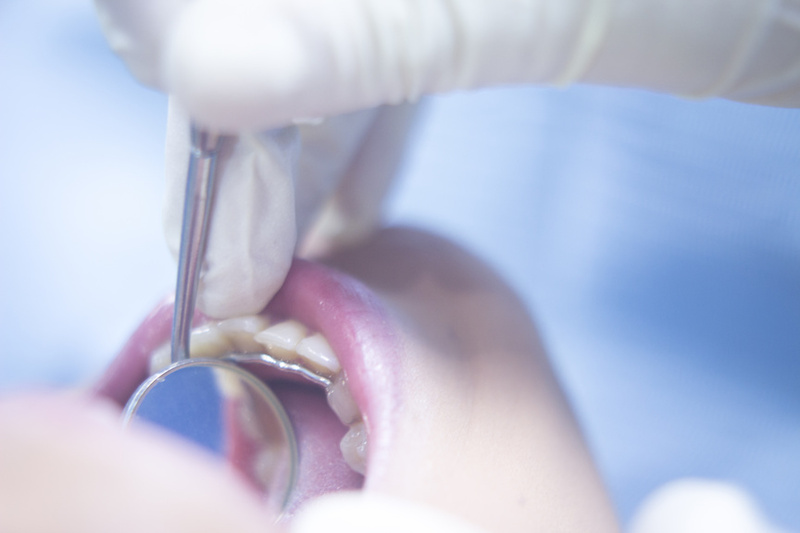 Regular checkups are key to early detection as dental professionals like Dr. Haslam are trained to spot all types of mouth cancer in its earliest stages. During your dental visit, Dr. Haslam will carefully and thoroughly examine your mouth and neck to ensure that there are no signs of a problem. If you notice any of these symptoms, it’s important to call Dr. Haslam immediately. It’s always better to be safe than sorry, and he will be happy to help. Can the Risk of Mouth Cancer be Reduced? If you have questions or are concerned about the risk of mouth cancer, contact our office today to schedule an appointment.